The fact that South Africa sits with one of the highest unemployment rates yet in the (2017 Deloittes Human Capital Trends Report 81% of SA executives confirm that talent acquisition is one of their biggest challenges, is an interesting paradox!A case in point is the growing demand for critical scarce skills in Information Technology (developers, architects, QA testers) as an increasing number of companies become more digitized. This LinkedIn article reveals how just in the retail sector alone, there has been a radical shift in organisations competing for engineering and IT talent to meet their online shopping business model requirements. re-evaluate their talent acquisition strategies in order to remain relevant in the eyes of high demand talent. Modern recruitment is now all about marketing (94% of job seekers confirm that they would more likely apply to a job if the employer actively manages their employer brand online and 76% search for details on what makes the company an attractive place to work). Companies that aren’t adopting modern recruitment marketing techniques and are still sticking to the old methods of posting and praying are losing out on top talent; impacting on reaching business objectives and bottom line. So what is Recruitment Marketing? Recruitment marketing is the strategic and tactical activity utilized by organizations to grab the attention of work seekers or passive candidates, engaging and nurturing them before looking to employ them in a prospective position within a company. This is called the pre-applicant phase where companies take a proactive approach towards informing, educating and showcasing what their company would be like as the best place to work i.e. their Employer Brand. Whilst recruiting is still all about finding the right people to place in the right jobs, the approach has become far more calculating irrespective of whether you are an Agency Recruiter or Recruiter within an organisation. 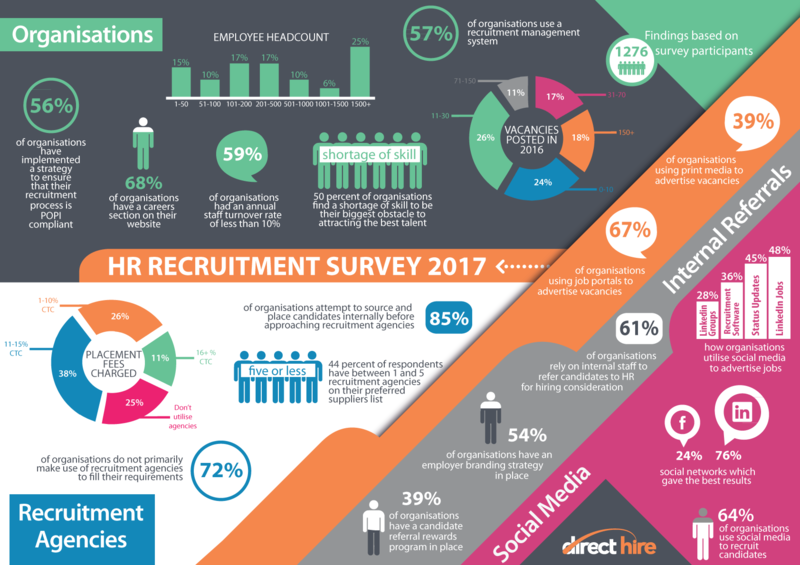 86% of HR Professionals acknowledge that recruitment is becoming more like marketing, with companies needing to implement an effective strategy to identify, attract, engage and nurture the candidate. Glassdoor has confirmed 93% of job seekers say it’s important to be thoughtful and informed about all aspects of a company prior to accepting an offer. Recruitment marketing is made up of a “push and pull” approach with South African organizations sitting at different levels of maturity versus the rest of the globe. With the rise of the consumer candidate, 84% of global companies confirm that recruitment marketing is a worthwhile investment. Additionally, with the increase usage of social media platforms, professional job boards like LinkedIn and mobile technology, recruiters have the perfect vehicles to position their companies, communicate their EVP (employer value proposition) and engage both active and passive candidates effectively. 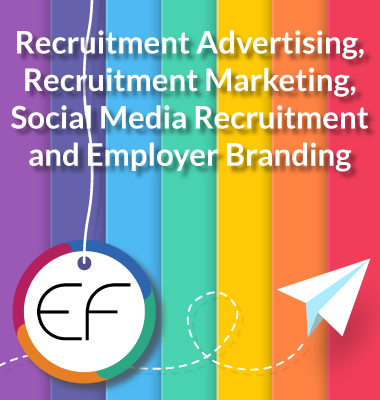 Recruitment marketing and employer branding can be considered as the “pull” approach to recruitment, versus the “push” of direct sourcing through inmails, candidate engagement and distribution of nurturing and informative/newsworthy talent mailers. South African companies need to first step out of their traditional recruitment methods of talent acquisition and shift their efforts towards approaching recruitment like true marketers. Upon recruiters loading their active vacancies onto their career websites, they fail to understand the importance of implementing an effective “call to action” or recruitment marketing strategy to pullpotential consumer candidates to their career page. One can make a direct comparison to a retailer’s intention to launch a new product by placing it on the shelf yet not activating a promotional marketing campaign to position, promote and sell such a product. Understand that candidates behave like consumers with Glassdoor confirming that 83% of employees/job seekers being likely to research company reviews and ratings if deciding on where to apply for a job. etc., understanding that users prefer different channels. Within International renowned Employer Branding Strategist, Brett Minchington’s Employer Branding Ecosystem V2, you will note that the company career site is one of the central online places that candidates will visit in search of company information, therefore it’s imperative that it is professionally presented, informative and well equipped with your employer value proposition and relevant information for candidates to make an informed decision. Companies are shifting towards utilizing interactive content such as infographics, job videos and games to engage candidates versus pages of text copy. A great example is how Deloitte’s utilized an interactive recruitment video to educate potential candidates on their company culture when running their Graduate Recruitment campaign. Well written Job Descriptions/Advertisements are as equally important when marketing to prospective candidates, with Recruiters needing to not only ensure that they’ve thoroughly unpacked the job brief, but also established what the potential value proposition is to recruiting the right candidate. -monitoring their point of entry through data tracking on their Applicant Tacking System, pulling reports etc. Universum’s White Paper on Using Social Media for Talent Attraction states that 65% of global organizations cite that they will increase their social media spend in the next five years and 64% of organizations in South Africa confirm that they utilize social media to recruit candidates - this clearly confirms what great opportunity exists for innovative, next generation recruitment marketers. Is this not great insight that recruitment marketers, both in companies and agencies, should get ahead of their game and capitalize on! With recruitment marketing you need to be able to measure the performance of content, channels, traffic and recruiter activity versus time, money and resources. Organizations need to understand their goals and challenges, ensuring that they set, monitor and benchmark quantifiable Key Performance Indicators i.e. traffic to applicant conversion, best performing channels to hire, recruiter activity, growth of talent pool, candidate following and/or engagement , time to hire etc. Click on this link to see how you rate in our Recruitment Advertising and Marketing Pathway to Excellence? This proactive approach is about building, engaging and nurturing your own dedicated candidate community ensuring that you continue your discussions with them irrespective of whether you are able to offer them employment or not. It’s about keeping your talent network informed, engaged and excited about your company culture, CSR initiatives, programmes, newsworthy items and overall employer brand. Talent teams need to have a clear understanding of their audience in order to build a talent pool via candidate relationship management throughinformative emails, content rich newsletters, etc. For organizations to move away from a transactional mindset of recruiting to proactive candidate relationship management, they need to implement the right technology, support and generation of content. In icims Recruitment Marketing Fad or Future article75% of job seekers agree that companies should develop more talent pools to keep job seekers up to date on company information including job alerts and other announcements. Whilst 59% say they would be interested in joining a talent pool to receive updates from an organization they’d like to work for. The Fortune 500 companies have successfully implemented the push approach with lessons learnt in building strong talent networks with passive candidates who can easily be converted into successfully placed employees. Why? Because they’ve kept prospective candidates engaged, nurtured and informed along the way. Here in South Africa some companies are relying on independent, standalone recruitment marketing solutions such as sourcing systems (searching within their Applicant Tracking Systems), job distribution systems (Hootsuite), Pay-per-click systems (LinkedIn and Indeed.com) to assist them with their recruitment marketing initiatives. However, as companies start recognizing the relevance in recruitment marketing, so will they start reaching out for best-in-class automated systemswhich will integrate all these capabilities, backed with insightful analytics to assist them in winning talent. Recognise the “quick fixes” i.e. the majority of marketing departments already have an established “route to market” for your product/service offering e.g. corporate website, social media channels etc. “Piggy back” with them in utilizing these existing routes to markets by activating candidate focused content within their captive audience. Upskill your Talent Acquisition Team or Recruiters to think like New Era Recruiters, marketers and employer brand ambassadors. 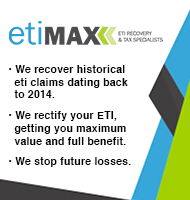 Get your HR Team to relook at your outdated systems, processes and overused document templates and revise all i.e. job descriptions, advertisements, EVP (employer value proposition), research surveys. Run a competitoranalysis and take the time to gather insights on whether you are suitably positioned and whether you come out tops as an Employer of Choice (reviews on Glassdoor, social media channels), informed as to why you are retaining/losing valued employees, etc. Look at whether the Metrics/KPI’s you are presently utilizing are providing you with sufficient and detailed insights in converting candidates to applicants. Question how proactive you are in building your talent network versus reactively “pulling” potential candidates towards you only if and when you have job openings. Thereafter, build a recruitment marketing strategy to build your Employer Brand Presence before going out to market to hire talent! The world of talent acquisition is becoming increasingly dynamic with “change” being the only constant. In order for you to remain relevant, you need to become mindful and get the basics right in order to embrace the massive shift in our new digital world of work. In order to remain relevant and secure the best talent, you can see what unexplored channels prevail for those progressive recruiters. For further information on creating a strategic and purposeful approach to recruitment advertising and marketing, contact Strategy Recruitment Marketing, leading, award-winning specialist agency in its field.